John Franklin Morrison Jr. Memorial Chapter 1019, Winchester Va. “NEVER AGAIN WILL ONE GENERATION OF VETERANS ABANDON ANOTHER!" 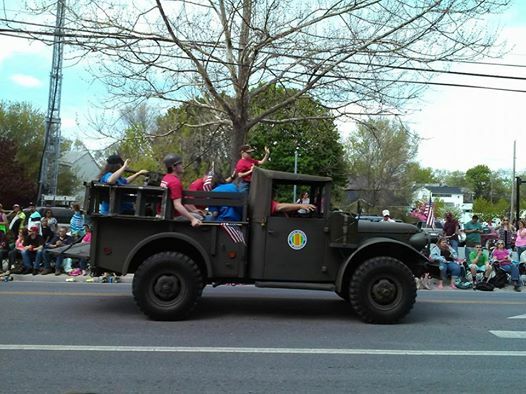 Jim Venable, President of Vietnam Veterans of America Chapter 1019 announced that Vietnam Veterans Chapter 1019 of Winchester, Va. is conducting a short memorial service at Winchester National Cemetery at 11:00AM, March 29. 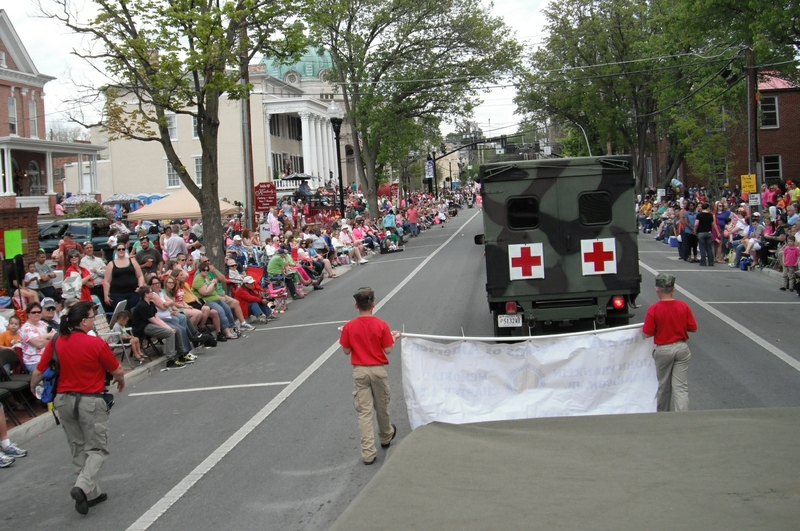 Steve Hummer a Vietnam Vet will be our featured speaker about PTSD and getting registered with the VA. The public is invited. 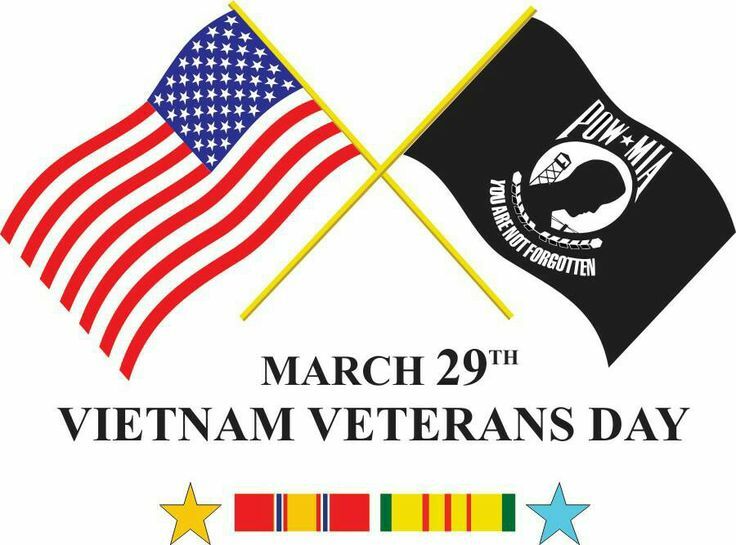 Mission BBQ is giving a free sandwich away on March 29 to all Vietnam Vets. 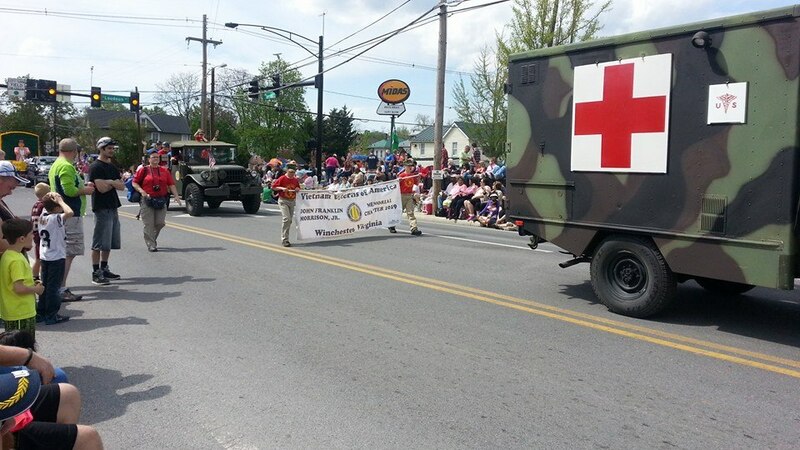 Here are some pictures of our 2014 Apple Blossom Grand Parade, VVA Members, VVA Representative Volunteers and the Young Marines who carried our banner! Thanks to everyone who helped make it a great and fun day! See ya next year! Vietnam Veterans of America Chapter 1019 is hosting our Annual Christmas Party at the Elk’s Lodge, where we have our meetings, on December 20th, from 6pm-11pm. We will have a buffet style dinner beginning at 7pm and a “pay for your own drinks” bar. You can bring your own bottle, but there is a small charge to mix the drinks; bottles have to be left at the bar. We will have door prizes, 50/50 raffle and a brief awards ceremony. We did mail out invitations and we hope you received yours. Please let us know if you will be coming and bringing any guests as soon as possible. We’ll have music, a dance floor, good food, good friends and a great atmosphere with fun and surprises for everyone! We all hope to see you there!! 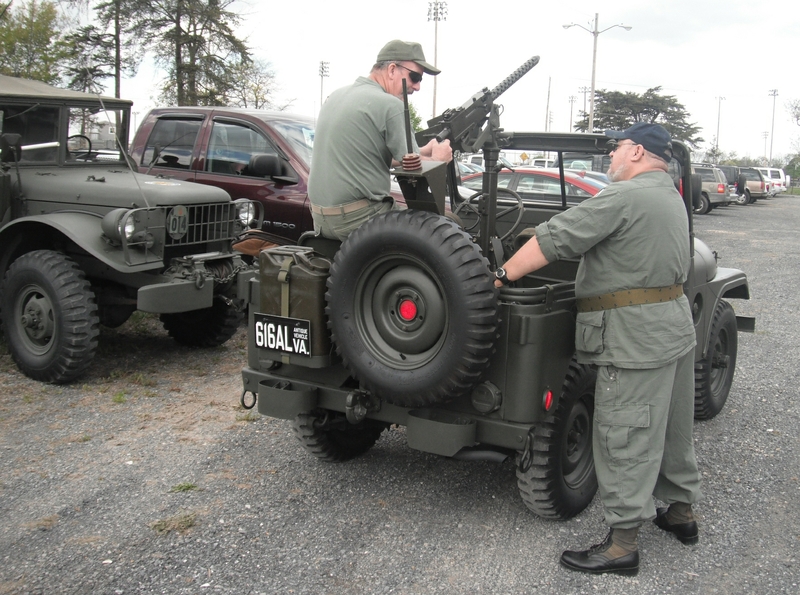 Changes have been made for the POW-MIA Rolling Thunder event this weekend, Saturday, September 21st. The time is now 12 noon until 1:30p.m. at Jim Barnett Park at the POW-MIA Memorial. 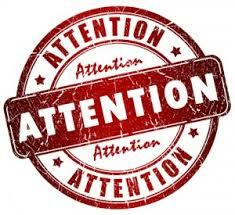 If you signed up to help Rolling Thunder please take note! 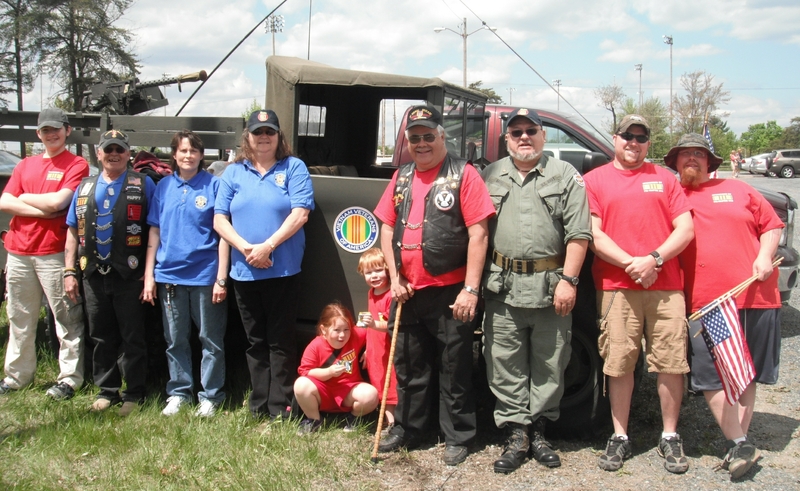 We, VVA 1019 also have a fund raiser that day at the Pleasant Valley Walmart from 8 a.m. until 4pm. 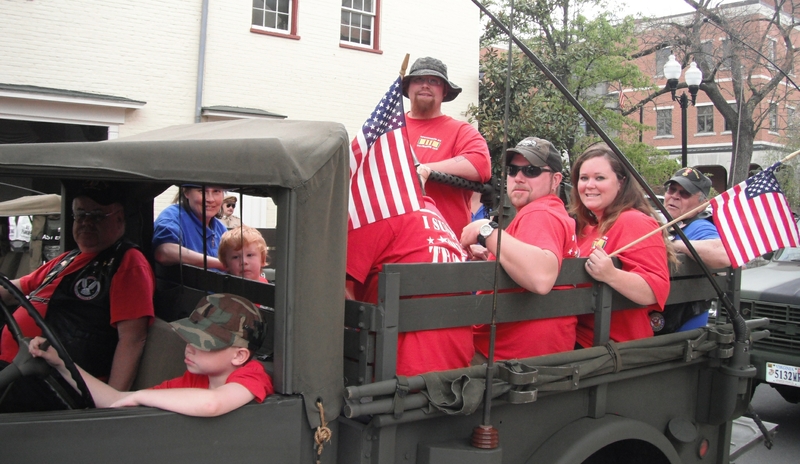 Rolling Thunder wants people helping out there by 11 a.m. If you have any questions call Wayne Graham or Ron Hafey. 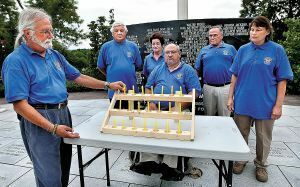 Members of VVA 1019 as they light the candles during the POW-MIA Vigil. Wayne Graham reading off some of the names of the POW-MIA on the wall at the Vigil. 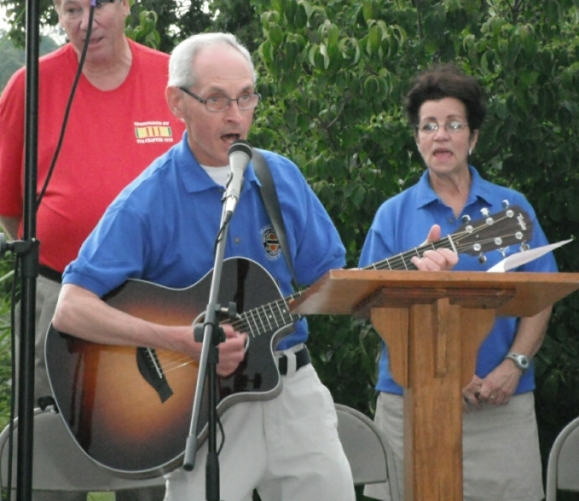 Victor Franko sings and leads “God Bless America” at the POW-MIA Vigil. 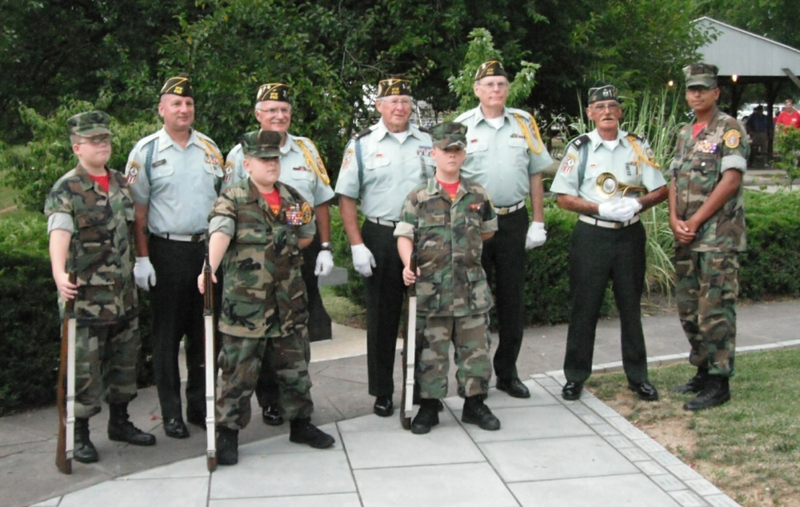 VFW Honor Guard with members of the Young Marines at the POW-MIA Vigil. 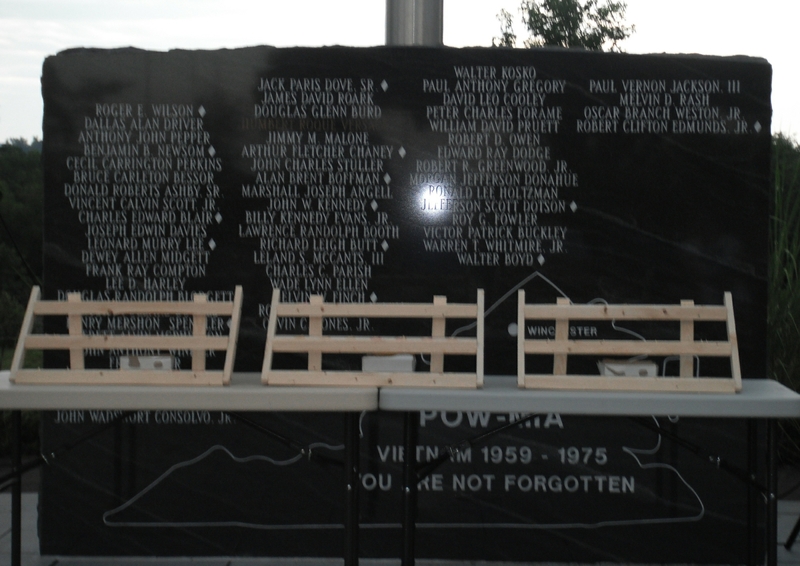 The POW-MIA Wall in Jim Barnett Park in Winchester, Va.
Valley Warrior 1019 Store Front~ Click Below On Our Apple! 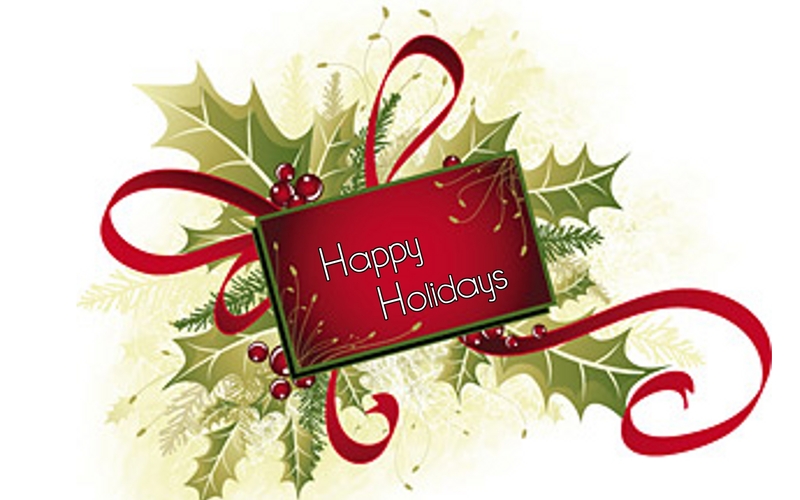 Copyright © 2012 VVA Chapter 1019. All Rights Reserved.